Trump said Monday he is sending his top diplomat to Saudi Arabia after speaking to Saudi King Salman, who denied knowledge of the fate of missing journalist Jamal Khashoggi. 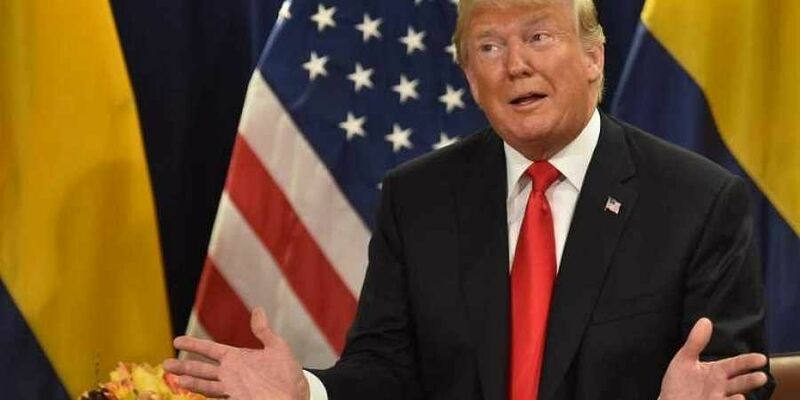 WASHINGTON: US President Donald Trump said Monday he is sending his top diplomat to Saudi Arabia after speaking to Saudi King Salman, who denied knowledge of the fate of missing journalist Jamal Khashoggi. "Just spoke to the King of Saudi Arabia who denies any knowledge of whatever may have happened 'to our Saudi Arabian citizen,'" Trump said in a tweet, adding he was "immediately sending" Secretary of State Mike Pompeo to meet with the king.